Just a quick hint for the beginners. JSF (JavaServer Faces) is a Java-based web application framework intended to simplify development integration of web-based user interfaces. Whats great about JSF is that it provides developers with a powerful capability to define own custom components which can be used to render custom contents. 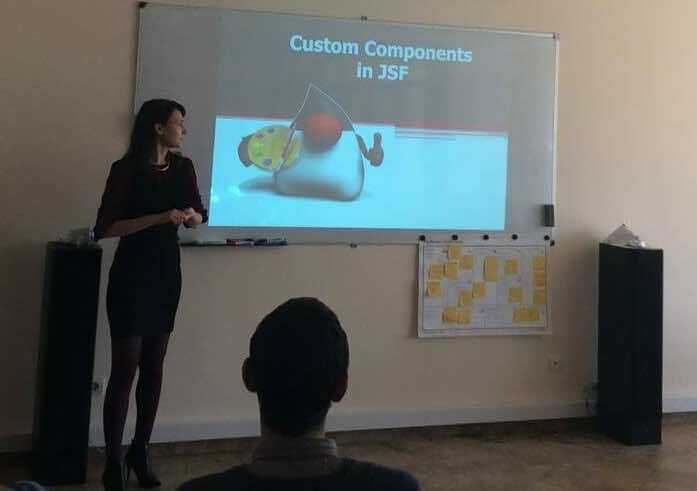 JSF provides developers capability to create web application from collections of UI components that can render themselves in different ways for multiple client types (for example HTML browser, wireless or WAP device). helper to the UIComponent that deals with how that specific UIComponent class should appear in a specific kind of client device. Interested in UI design? You can also check my other blog on How to improve UI design in ADF. So, what is your experience with Custom Components in JSF? I`ll be happy to read your comments.